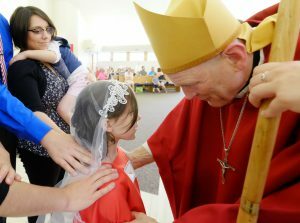 In the Roman Catholic Diocese of Saskatoon, the initiation sacraments have been restored to the order of Baptism-Confirmation-Eucharist, with baptized children of catechetical age receiving the sacrament of Confirmation at the same celebration at which they receive their first Holy Communion, usually around the age of 7 or 8 years. 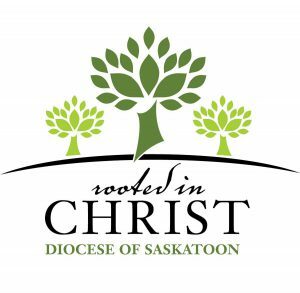 For more information, please see the Q&A at: Restored Order of Christian Initiation Sacraments. 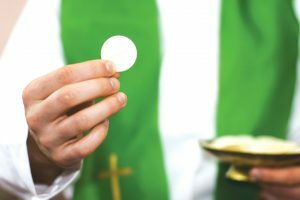 This sacrament is called “Eucharist” which means Thanksgiving. It is also called the Lord’s Supper, the Breaking of the Bread, the Memorial of the Lord’s Passion and Resurrection, the Paschal Banquet, the Holy Sacrifice, the Holy and Divine Liturgy, Holy Communion, and the Holy Mass (Missio), “because the liturgy in which the mystery of salvation is accomplished concludes with the sending forth (missio) of the faithful, so that they may fulfill God’s will in their daily lives” (Catechism of the Catholic Church 1328-1332).